« Older: Deplorable living conditions of our police officers call for community action. 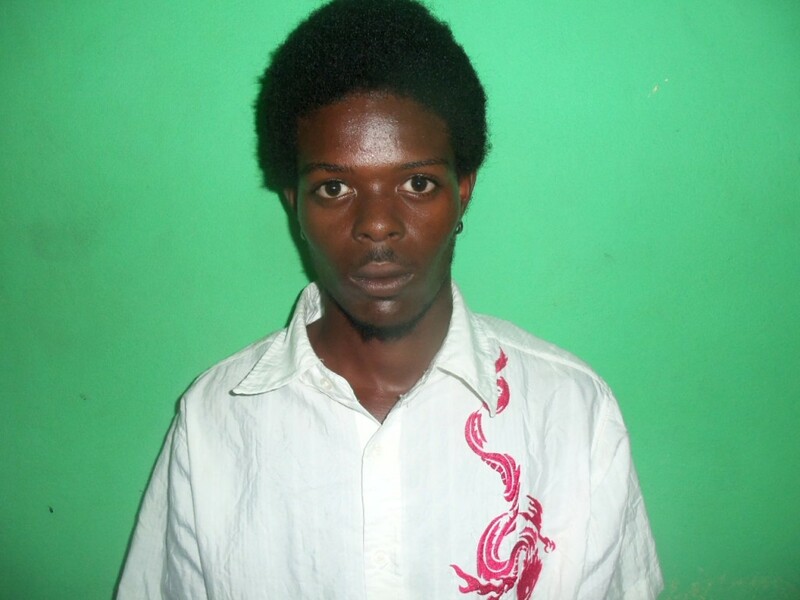 On Thursday, March 13that around 2:30PM, San Pedro police conducted a search at the residence of Lincoln Robinson, 41 years old, Belizean Labourer and Leroy Peters, 18 years old, Belizean Labourer, both of Sea Grape Drive, San Pedro Town. The search led to the discovery of a piece of black plastic bag containing 1.0 grams of suspected Cannabis. 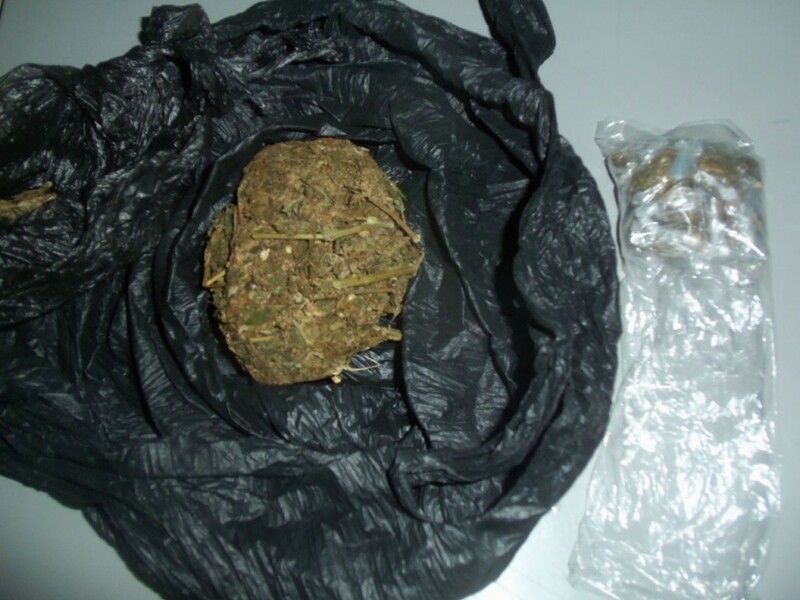 A further search conducted inside another room of the apartment building, also located on Sea Grape Drive and also occupied by Peters led to the discovery of a black plastic bag and a transparent plastic bag that altogether contained 56.1 grams of suspected Cannabis. 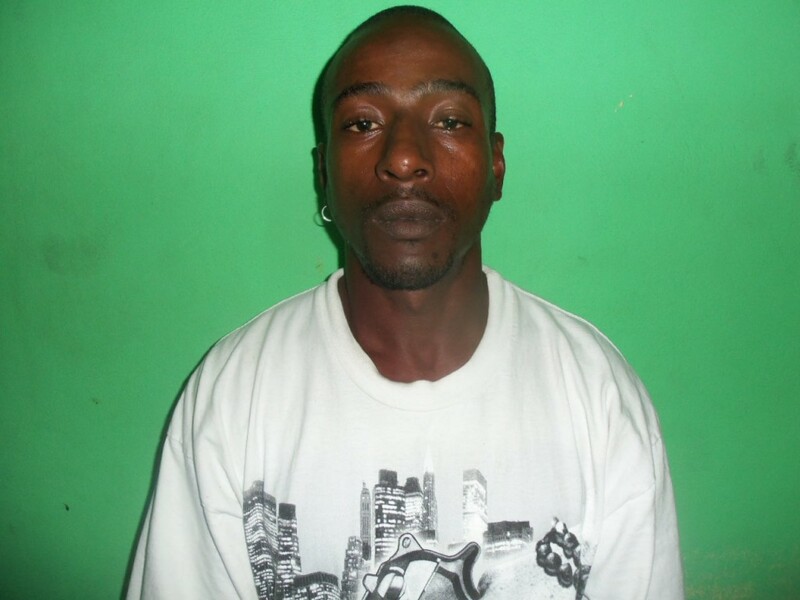 Both men are presently detained and pending charges of Possession of Controlled Drug. On Wednesday, March 12th at about 3PM, 71 year-old Richard Gross reported that earlier on the same date, at around noon, he went across to his neighbor, identified only as “Mr. Waldo”, to talk to him about his caretaker, identified as Amir, who had threatened to kill the complainant’s dog. Complainant stated that “Mr. Waldo” then begun to scream at him using vulgar language. Gross stated that he didn't want any problems and started to walk down the steps. As he was walking down, “Mr. Waldo” grabbed him from around the neck with his right arm, causing both men to fall down the steps. Complainant hit his head, sustaining a small cut and abrasion to his head. Court Action is requested.